... on this said property we believe you have abide with our terms and condition. Thanks for your understanding. ... it's own Self-Compound on 2,000sqm each. 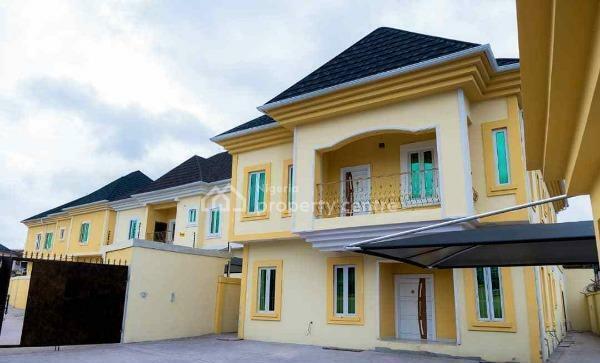 One Unit can be sold separately @ 325 Million Naira Asking Price. ... the cause of satisfaction. ... Oyo State Real Estate Transaction Department as Certified Real Estate Practitioners. ... a central sound system and cctv camera both external and internal. 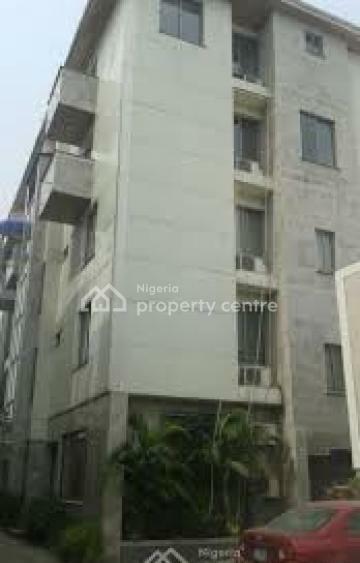 -Proximity to Chevron headquarters, Lekki phase one, Victoria Island and Ikoyi. 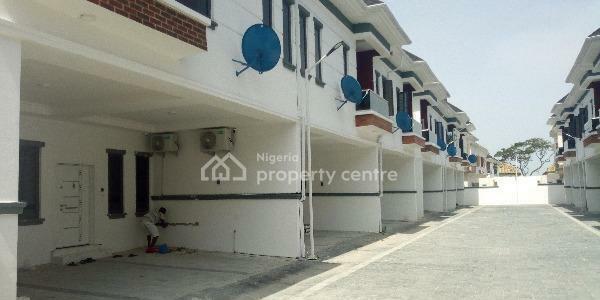 440sqm dry land in Victory Park Estate, uniform security, well arrange estate.